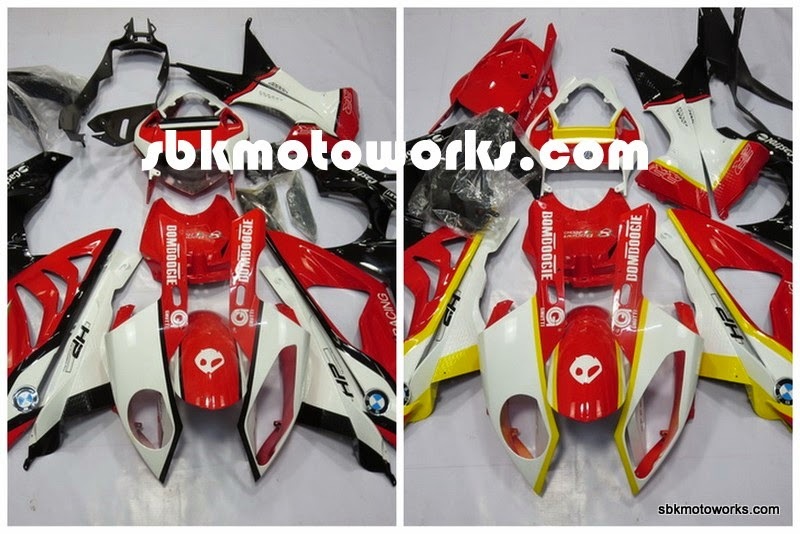 We have just completed the two red version of S1000RR for our customers. This is from our September order. We only produce the best aftermarket fairing.